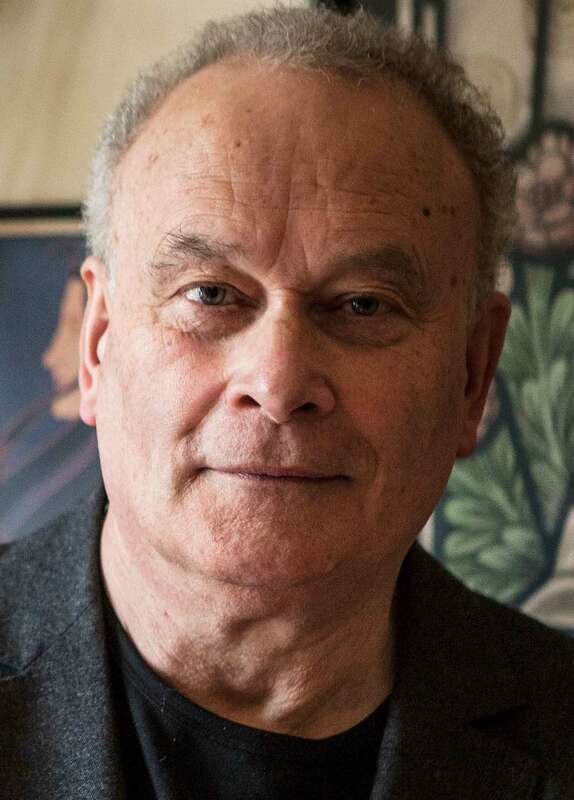 Colin Matthews was born in London in 1946. He studied at the Universities of Nottingham and Sussex, and subsequently worked as assistant to Benjamin Britten, and with Imogen Holst. From 1963 until 1975 he collaborated with Deryck Cooke on the performing version of Mahler’s Tenth Symphony. Over four decades his music has ranged from solo piano music through five string quartets and many ensemble and orchestral works. From 1992 to 1999 he was Associate Composer with the London Symphony Orchestra, writing amongst other works a Cello Concerto for Rostropovich. In 1997 his choral-orchestral Renewal, commissioned for the 50th anniversary of BBC Radio 3, was given a Royal Philharmonic Society Award. Other orchestral works include Reflected Images for the San Francisco Symphony Orchestra, Berceuse for Dresden for the New York Philharmonic and Turning Point for the Concertgebouw Orchestra. He was Composer-in-Association with the Hallé Orchestra from 2001 until 2010 (and is now Composer Emeritus), making for them his orchestrations of Debussy’s 24 Preludes. His Violin Concerto for Leila Josefowicz and the City of Birmingham Symphony Orchestra was premiered in October 2009, No Man’s Land at the BBC Proms in 2011, and in the same year Grand Barcarolle by the Leipzig Gewandhaus Orchestra under Riccardo Chailly. His most recent works are Traces Remain for the BBC Symphony Orchestra, Spiralling for Spira Mirabilis, and a Fifth String Quartet composed for the 75th anniversary of Tanglewood, the summer festival of the Boston Symphony Orchestra. He is Founder and Executive Producer of NMC Recordings, Administrator of the Holst Foundation and Music Director of the Britten-Pears Foundation. He has been co-director with Oliver Knussen of the Aldeburgh Composition Course since 1992, and composition director of the LSO’s Panufnik Scheme since 2005. He holds honorary posts with several universities and is Prince Consort Professor of Composition at the Royal College of Music.